Welcome to Day 2 of The Voices of Fallout 4 showcase. And we definitely have another amazing interview to share with you fine folks today. Today we are speaking with the man behind our favorite nutcase running the Dug Out Inn down in Diamond City, the great Dimitri Diatchenko. You will recognize Dimitri as the voice of the hilarious Vadim, the guiding force behind one the best side quests in Fallout 4 know as “Confidence Man”, and the best damn bartender in the Commonwealth. But beyond Fallout 4, Diatchenko is quite an impressive in so many different fields. 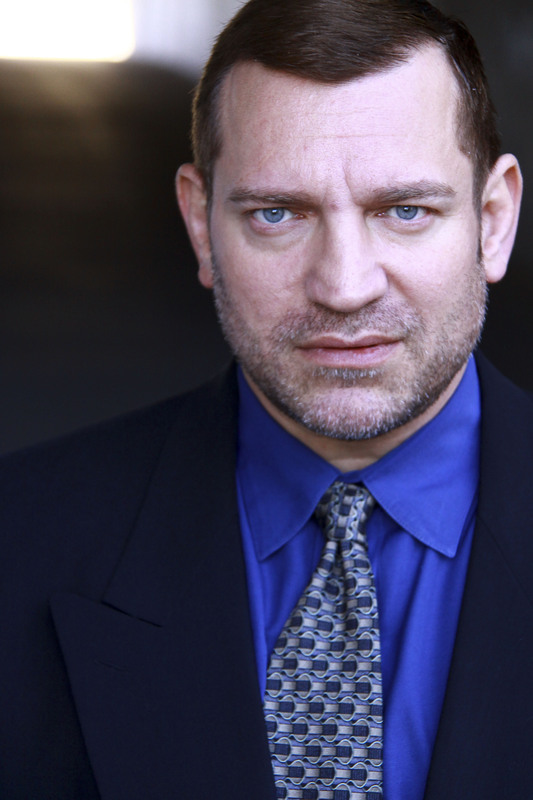 He is an accomplished guitarist, and a terrific actor who has appeared in such films as G.I. Jane, Indian Jones and the Kingdom of the Crystal Skull, and Burning Palms. He also had a pivotal role on the hit TV show Sons of Anarchy. He’s pretty much done it all. And with that, we are so proud to have him join this showcase, and the TWS alum as a whole. He gave us some amazing insight into the Fallout 4 world, and to his wonderful career as a whole. 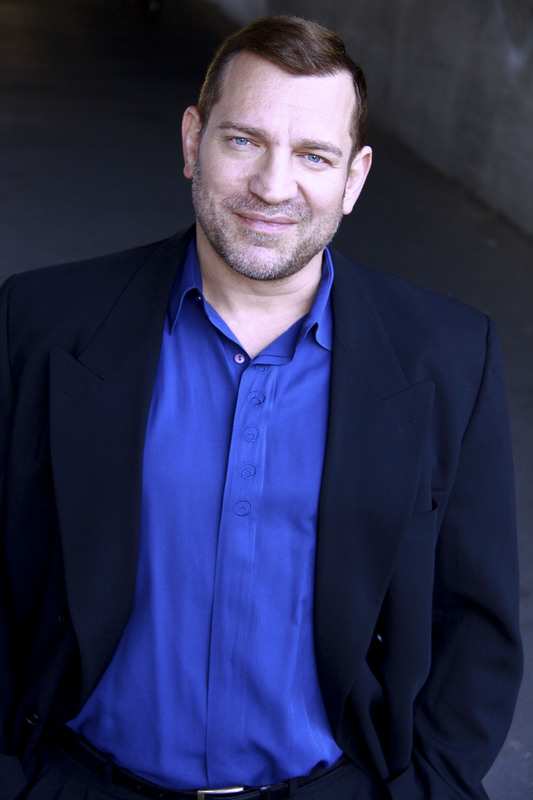 So ladies and gentlemen, please enjoy a few words from our new friend Dimitri Diatchenko! I understand you initially went to college to study music, and are an accomplished classical guitarist in your own right. So how did the shift into acting come around? Where they always simultaneously important to you? Well I got into acting while I was doing my undergrad degree in guitar performance. One of the requirements was that we had to take a non-music elective class. I looked around and saw that the hottest girls in the school were in acting and dance classes, so the choice was easy for me. LOL. I did the same thing at Florida State University while doing my master degree in guitar performance. FSU has a great film school and I went from class and theater to film. I did two of them. Then I auditioned for GI Jane which was casting out of Jacksonville and shooting there too. I got a role that took me out to LA, which I was planning anyway. Once in LA I had my SAG card already so I started auditioning for TV and Film, commercials and print. I booked a few TV shows while performing guitar in some solo and ensemble concerts, as well as fine dining restraunts. Eventually I made my first CD and followed up with three more, all available online at CDbaby, Amazon and iTunes. Acting became the main thing after ten years, after I got Indiana Jones 4. The money and benefits dwarf what even a world class guitarist makes, and the girls are much hotter and plentiful. LOL. Your work in Chernobyl Diaries was extremely impressive. What was it like to work on such a dark and frightening tale? What was it like to film in such realistic settings? Thank you for enjoying my performance. Half of the enjoyment of doing movies overseas is the cultural experience you get working with the local crews and cast, Belgrade and Hungary being where we shot Chernobyl Diaries. The sets were very creepy. The underground tunnels were actual tunnels used by the Nazis in WW2. They were dark and creepy for sure. I don’t really scare too easy. Maybe a 15 foot Great White shark swimming right at me would do it. The apartments were on an abandoned Russian military base in Hungary. It was so quiet and erie. You could hear a pin drop. My favorite time was hanging out in Budapest for three days before returning home in the Christmas Village. What a gorgeous city. You also managed to join the illustrious Indiana Jones franchise in 2008 in Indiana Jones and the Kingdom of the Crystal Skull? What was that experience like? Where you a fan of the series prior to joining the cast? IJ4 was the best summer/fall job I ever had. I was a fan of that series since I was a little kid. I grew up with Harrison Ford and Steven Spielberg movies. It was very awesome working right next to them every day for 5 months. Plus I had a cool role and got to meet some other great actors like Ray Winston and John Hurt and Cate Blanchette and Shia Lebouff. 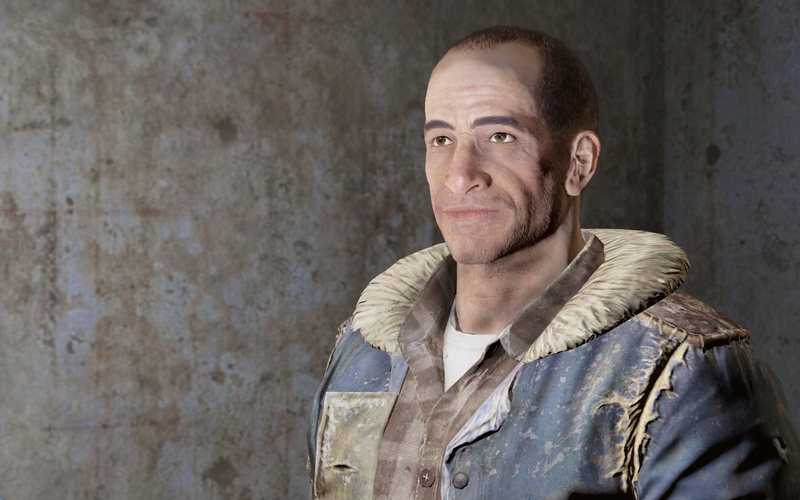 What initially interested you in doing the voice of Vadim Borov in Fallout 4? And where you surprised at how successful the game would turn out to be? I actually enjoyed that role more than most other video game roles I’ve done because he was so funny. I love irreverent comedy. Everyone should be joked about at one time or the other. It gets me in trouble sometime cause some folks just don’t get my humor sometimes. I expected the game to do very well just because of the success of the series and the director was awesome. What are some things you enjoy about doing voice over work? Does the lack of make up and costumes make it more enjoyable? You hit it right on the head. Make up and wardrobe are not my favorite thing. Voice over work; you just show up in a bathrobe and a scotch and your good to go. LOL. Sometimes the acting is harder though because you don’t have anyone to work off of. Therefore you have to have a real focussed picture in your head of where you are, what are your circumstances and who you are speaking with plus the volume you need to be at. Luckily the directors I’ve worked with help out a lot with those aspects. What is coming up next? What can we look forward to seeing or hearing you in throughout the year? Well the last film I did is called They’re Watching, available on Netflix now. The last video game I did was the last Call of Duty that came out a few months ago. The last TV show I did was Murder in the First which you can catch on TNT and two weeks ago I did another episode of the TV series Teenage Mutant Ninja Turtles. I have no idea when the Turtle show will air. I hear they are at least a year ahead of airing. My character is really cool and recurring. Smile? My 10 year old bulldog, Miss Bama. She’s makes me smile every day. Laugh out loud? I watched Superbad with my sister and her girlfriend last weekend and it still makes me crack up.